Latrice was brought back for Drag Race All Stars and was paired up with Manila Luzon. Althought they did not win the competition Latrice rocked All Stars once again. 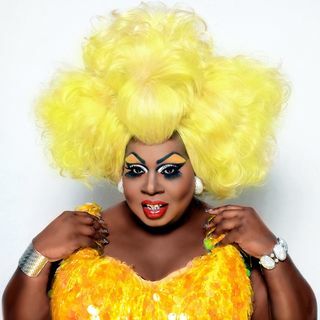 We are proud to have interviewe Latrice ... See More and talk about all things Drag, Rupaul, and everything in between.